Feature essays at The Avid Listener can serve two primary functions in the classroom: as informational texts about music history and music in culture, and as exemplars of good writing for general audiences. Essays are brief, well crafted, and carefully edited. 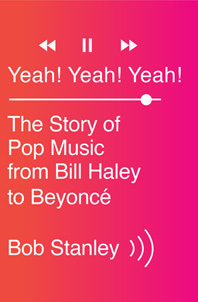 They introduce new ideas (such as hip-hop diplomacy) alongside creative takes on more traditional musico-historical narratives (such as the history of music notation, or the politics behind G. F. Handel’s oratorios). Each essay concludes with discussion questions; asking students to read the essays and engage with these questions is perhaps the easiest way to integrate Avid Listener essays into the classroom. But we also recognize that (1) classroom activities are more likely to appeal to school administrators if they can be linked to current educational standards, and (2) music educators are under increasing pressure to support language arts and math educational standards in music classrooms. To facilitate the integration of The Avid Listener into high-school level curricula, we have developed a brief list of suggested exercises that use our essays to meet specific Common Core English Language Arts standards. We have chosen standards from grade levels 9/10 and 11/12 that can be adjusted to meet grade-level expectations. The activities can easily be adapted to a number of Common Core standards. The handout is available for download here. Let us know what you think! 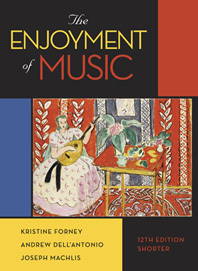 Dedicated to the idea that music criticism can be both literate and fun to read, The Avid Listener features weekly essays about popular, world, and Western art music written by rising scholars from all over the United States and abroad. 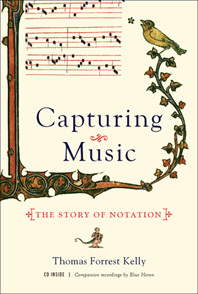 This ever-updating accompaniment to Norton’s renowned music list gives readers the skills to analyze and discuss some of their favorite tunes while learning about practicing musicians, the industry, and new trends. With The Avid Listener, students discover how to listen broadly and deeply, to approach music with a curious spirit and a sense of adventure. 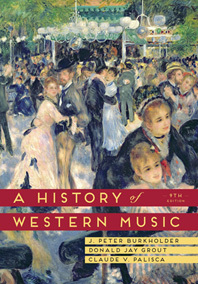 Some of our most popular topics include modes of listening (avid, structural, spiritual, distracted, and religious); hip-hop and cultural diplomacy; Ruth Crawford Seeger and the question of gendered music; film music; musical notation; authenticity and interpretation; the musical canon; music and public mourning; songwriting and recording; and video game music. We will post frequent (often monthly) digests to facilitate site navigation by topic. Each digest also includes a list of upcoming essays so instructors can plan lessons and assignments in advance. 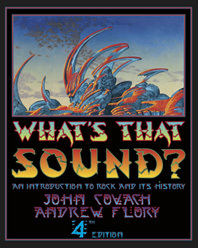 Instructors can integrate The Avid Listener into their music history and appreciation courses in a variety of ways. Click here to download Integrating The Avid Listener into the Classroom.